Quick guide to learn how PFMOLD supervise your projects in 4 efficient stages. Home > News > Quick guide to learn how PFMOLD supervise your projects in 4 efficient stages. While down to parts production phase, PFMOLD will provide client CPK study and CMK document; once all data approved, next step will be into pilot run or mass production depending on client's actual demand. According to mold check list, PFMOLD inspects each items of mold (such as mould appearance, cavity / core, ejection, cooling, assembly, injection, spare parts and packaging, etc.). Together with the tooling, there'll be final 2D-3D drawings paper and CD hard copy, steel, heat treatment certification, mold operation guide and interrelated documentations in package as well. PFMOLD makes molds strictly in accordance with the standards in the prints. 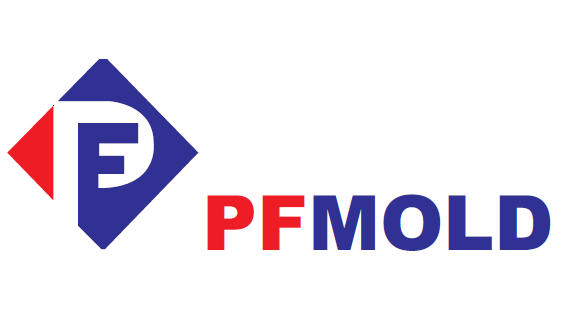 Mold data and project information are well recorded and filed, which greatly guarantee our future track and after-sales service.In case some problems happen to the molds, PFMOLD is ready to offer clients 100% support to solve them at the first time.